CINCINNATI -- A group of 14 community leaders calling themselves "Advocates for Inclusive Leadership" issued a letter Thursday in response to the public departure of Michael Johnson as CEO of the United Way of Greater Cincinnati. "The constant failure to preserve Black Leadership perpetuates episodes of institutional racism, disrupts our ability to positively impact all segments in our communities, and fosters an image that Cincinnati is not yet a welcoming and supportive region for highly capable diverse talent," the letter states. "A group of respected and concerned African American community leaders have unified in our concern for what has been the lack of institutional urgency and commitment to this issue." The letter, which the group provided to WCPO, arrived 10 days after an email became public that described the turmoil between Johnson, United Way's first-ever black CEO, and former United Way board chair Julia Poston. In it, the advocates outlined "Core Principles of Inclusive Leadership." "We are at such a unique and pivotal moment in our community, and I think at the end of the day we all want our community to be better," said Ashlee Young, a member of the Advocates for Inclusive Leadership. "It's really a call to action." 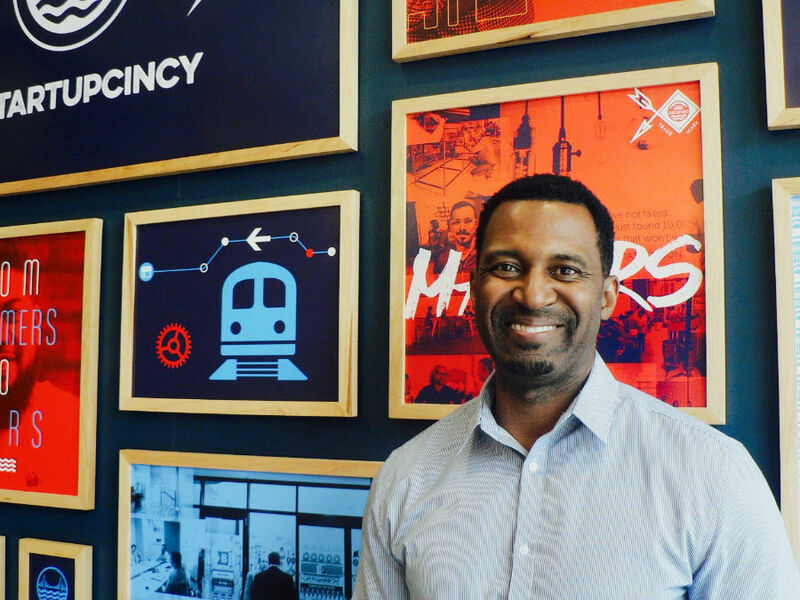 The document is part of a larger effort to help local organizations understand what it will take to attract and keep talented, black leaders in town, said Sean Rugless, who also is a member of group and former president of the Greater Cincinnati and Northern Kentucky African American Chamber of Commerce. "Cincinnati has had this really horrible track record in terms of preserving black leadership," Rugless said. "My wish in this would be within six months there's at least a coordinated effort to help the region understand where we are in this issue and how do we monitor progress." The letter stresses the importance of allowing black leaders to exercise their authority and lead authentically, something that can be a struggle even for experienced black leaders, said Karen Bankston, a member of the group. 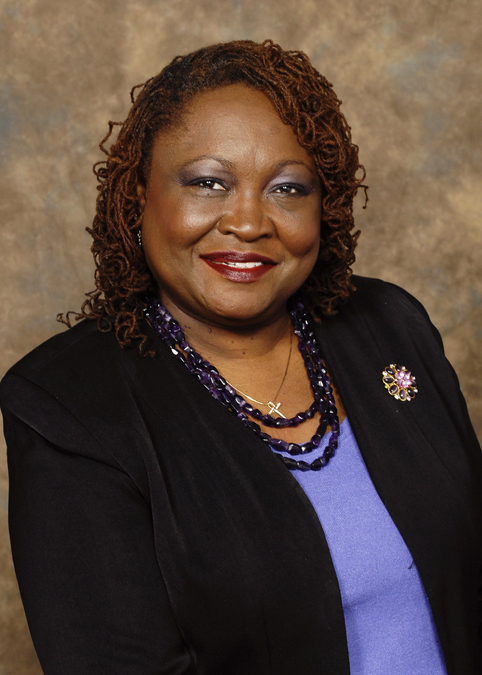 Bankston stepped down as executive director of the Child Poverty Collaborative earlier this year, citing health reasons. "These issues created a lot of stress for me," Bankston said. "And the stress led to those health challenges. It was the stress of not being able to be my authentic self and utilize my abilities that created the issues I was having, which is why I'm fine now." In addition to the letter issued Thursday, members of the group are planning to meet personally with members of United Way's board and are working to host conversations about the community's racial divide that the United Way controversy further exposed. 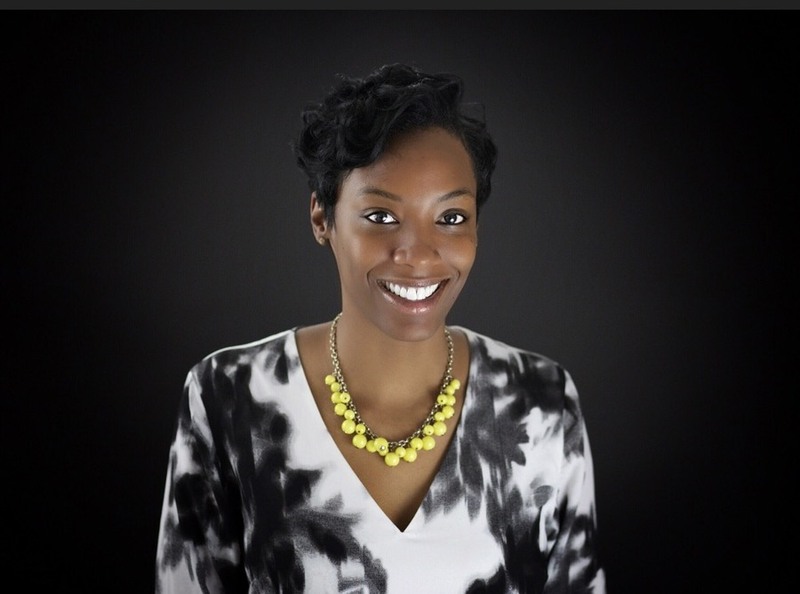 "We have said for a long time that no one person can speak for the black community," said Vanessa White, another member of the Advocates for Inclusive Leadership. "I think there are lots of conversations and lots of dialogues going on that we have yet to hear." Rugless, who also is a member of the board of the National Underground Railroad Freedom Center, said the Freedom Center is looking to host one or two community conversations before the end of this year. "I believe that for the first time we have an opportunity to allow black leaders to come in and define and be a part of the definition of how we want to be included," White said, "and hopefully get a response that is welcoming and embraced as opposed to discounted." The full text of the Core Principles of Inclusive Leadership is available below. Lucy May writes about the people, places and issues that define our region -- to celebrate what makes the Tri-State great and shine a spotlight on issues we need to address. To read more stories by Lucy, go to www.wcpo.com/may . To reach her, email lucy.may@wcpo.com . Follow her on Twitter @LucyMayCincy.